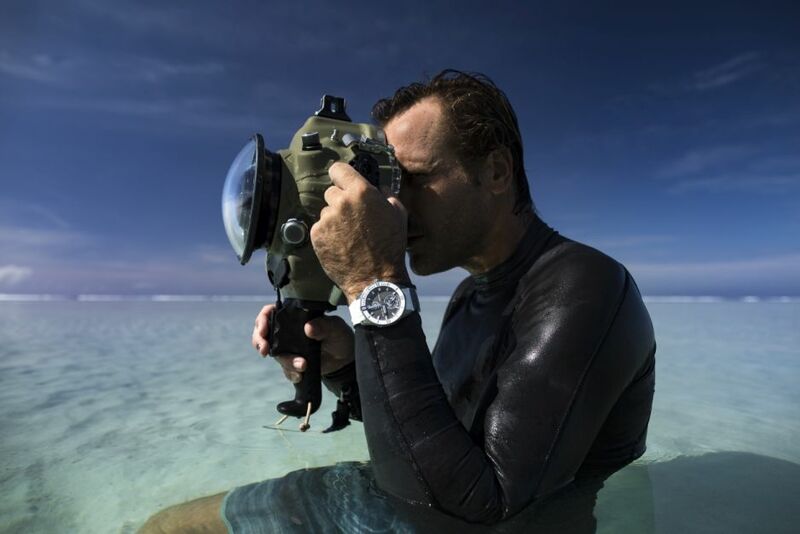 Just a year after the arrival of Fred Buyle to Ulysse Nardin's family of explorers, the maritime watchmaker is proud to announce its partnership with a talented new photographer: Ben Thouard. 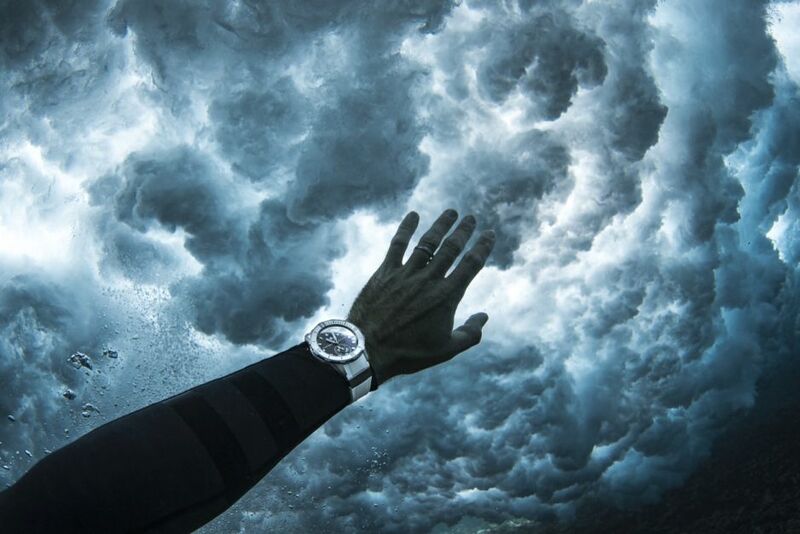 This spring, Ben Thouard joins Ulysse Nardin's armada of explorers alongside freediver and photographer Fred Buyle, sailors Sébastien Destremau, Romain Pilliard and Dan Lenard, snowboarder and surfer Mathieu Crépel and kitesurfing champion Alex Caizergues. Thouard grew up in Toulon, in the south of France, near Marseille. Not known for its waves, it was still enough to give him the "surfing bug" at just eight years old. Around the age of fifteen, he found an old film camera in the attic of his family's home. Curious, he bought himself a few rolls of film and quickly discovered a second passion: photography. In love with the ocean and armed with his photo equipment and his UN Diver Great White, Thouard chases waves, their strength and their clarity in a quest to capture their beauty and emotion. 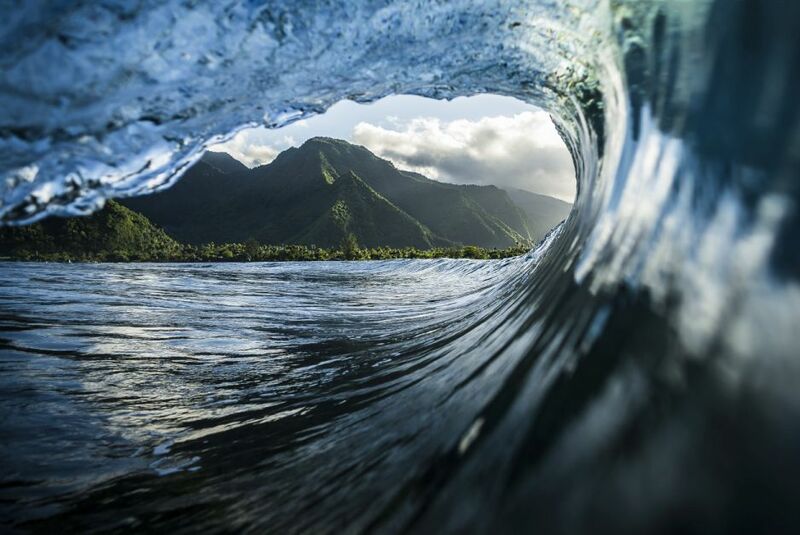 With over two million photographs of water in motion, Thouard has just published his first art book, SURFACE. 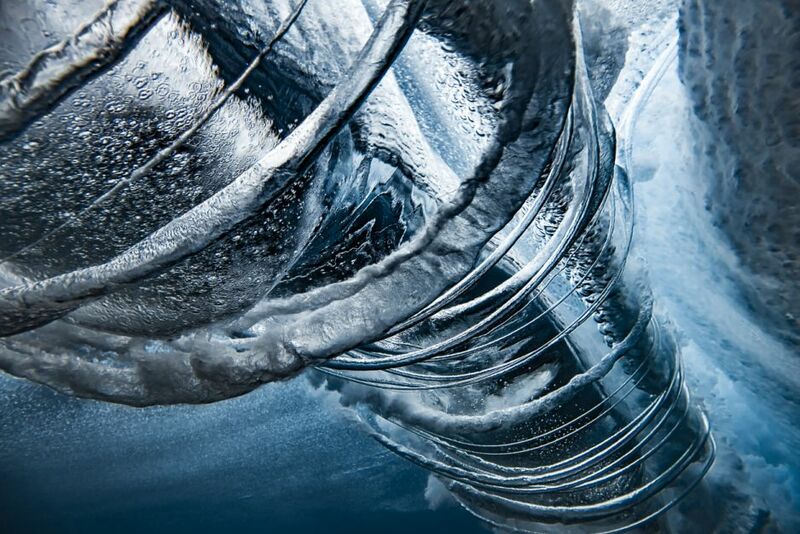 His photos, bathed in shades of blue, gray and white, are deeply moving. Aesthetic, timeless and "never-before seen", they have brought him international renown and several prestigious awards. 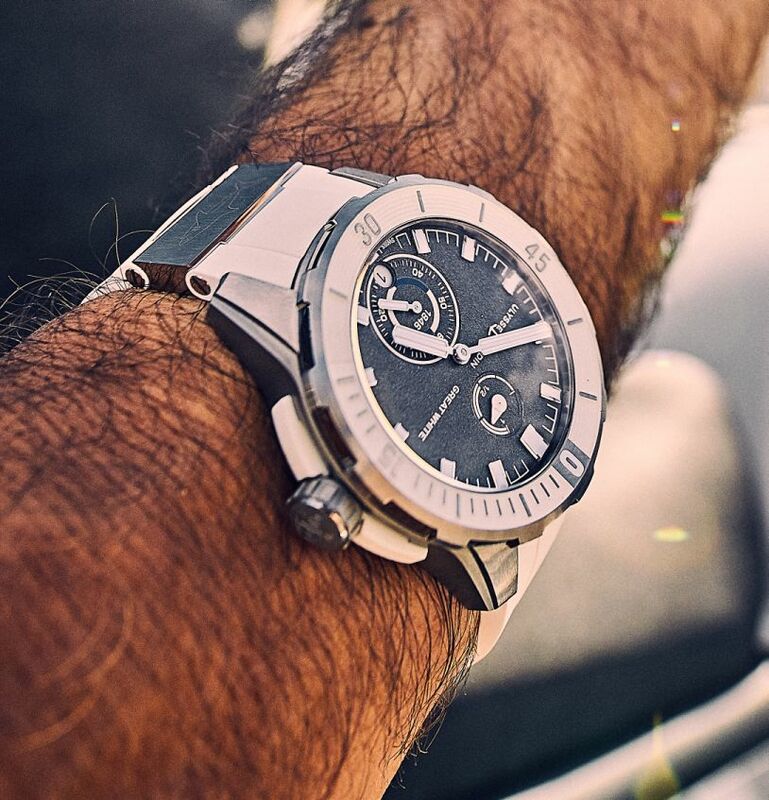 The case, in titanium, measures 44mm. 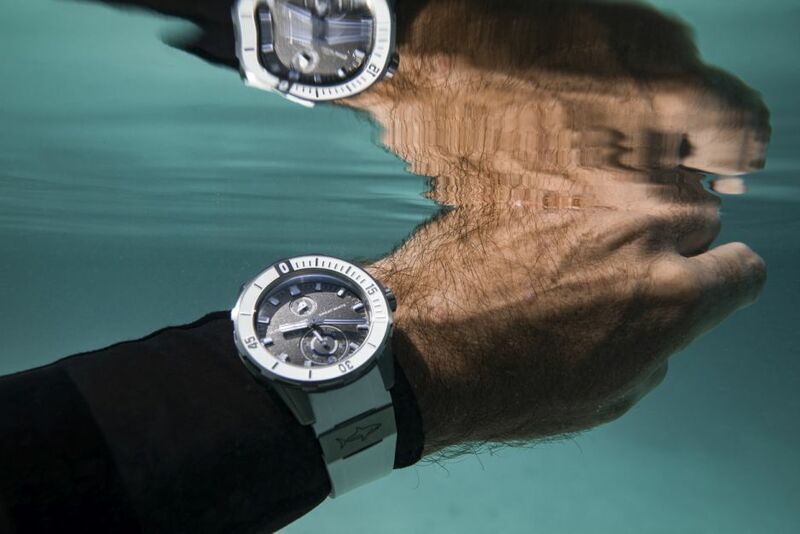 It has an AR-coated sapphire crystal and it is water resistant to 300 meters. Movement is the Swiss automatic Ulysse Nardin in-house caliber UN-118 with 50 jewels, 28,800 vph and a power reserve of 60 hours. It features a DIAMonSIL escapement and a silicium hairspring. Functions are: hours, minutes, small seconds, date and power reserve. 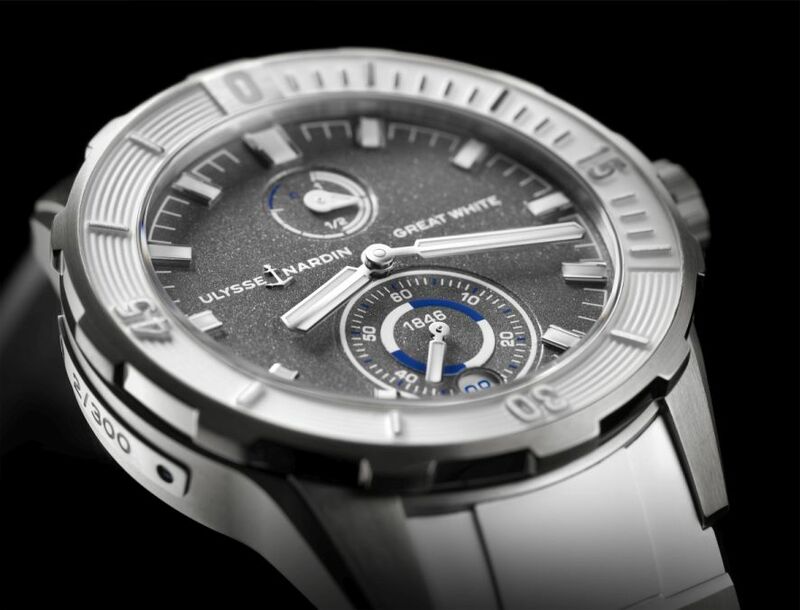 The grey dial has luminous hands and markers. It comes on a white rubber strap with a titanium pin buckle. Wow, what a great looking piece! 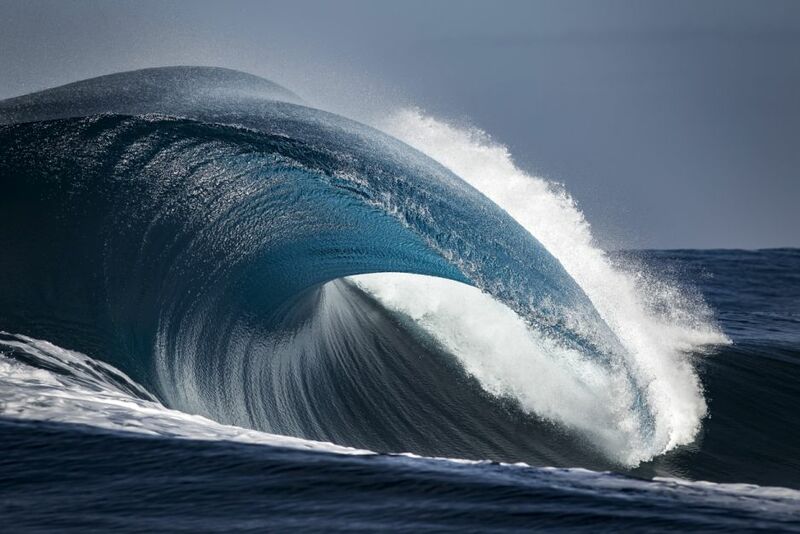 Nice looking diver, excellent wave photos.